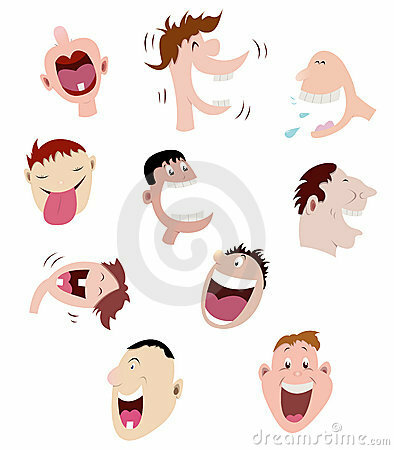 Wednesday’s Wondrous World: Laughter is Medicine And Research Proves It! Today’s Wednesday’s Wondrous World is all about laughter. They say it’s the best medicine, and we wanted to share with you just how therapeutic (and contagious) it can be. ‘Your sense of humor is one of the most powerful tools you have to make certain that your daily mood and emotional state support good health.’ ~ Paul E. McGhee, Ph.D. This baby knows how to laugh! Who knew laughter could be a form of yoga? Laughing with Friends is the best! found that it is really informative. I’m going to watch out for brussels. I’ll be grateful if you continue this in future.